There are 3 reviews of Rogue Man. Has a similar feel to The One but I get more of a vanilla/chocolate vibe from Rogue Man. Not a gourmand either, just a dusty vanilla/chocolate powder. I also saw a comparison to Joop! Homme Wild, which I also get minus the tropical rum note. Performance is pretty good all around. Good projection and the scent sticks with you all workday. Some may have noticed my interest in this scent by my postings on the Male Fragrance Forum, I stated that it seemed like just another Chanel Allure Homme clone. Well, after a few overnight wearings I gotta admit I really like this, it's a bit on the unisex/sweet side and floral towards the end. This will carry on for hours on your skin! One of the notes listed is Vanilla Orchid, that's the first time I see that ingredient/note and it may be what this scent eventually settles down to. At first application you're going to get that Allure HEAVY vanilla, Tonka vibe and it lasts a while. Projection is great and I have to give Rihanna some credit, if she actually had a hand in developing/planning this, the bottle too is simple but nice and actually heavy. I got the 1oz./30ml bottle and the box and sprayer are above average. This is compared to The One. I scored a bottle for under 10 bucks. The bottle itself is probably the highlight of the fragrance. The fragrance is good, but a bit generic to me. It definitely has a strong resemblance to The One, but it's much less smooth. To me, (although not listed in notes) I get a hefty dose of leather from mid to end. A predominantly amber dry down finishes this one off. It sits close to the skin, and longevity is around the 5-6 hour mark on me. I prefer The One, better yet, The One EDP.. not because it's pricier, because it's simply better. However Rogue is not bad, very wearable, and worth a try if you can't afford The One. 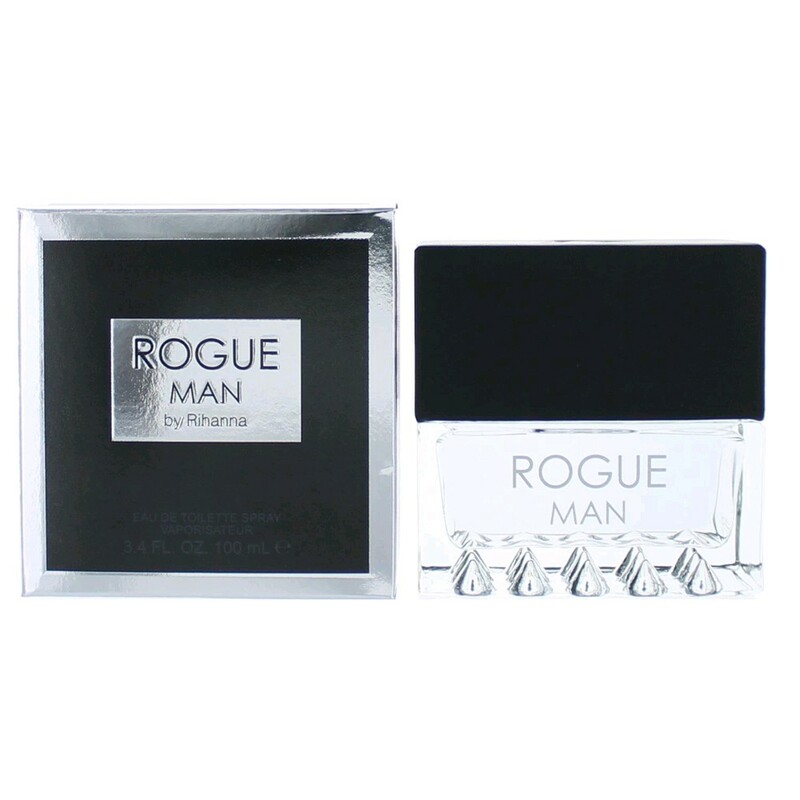 Rogue Man by Rihanna, eau de toilette spray 1 fl oz. 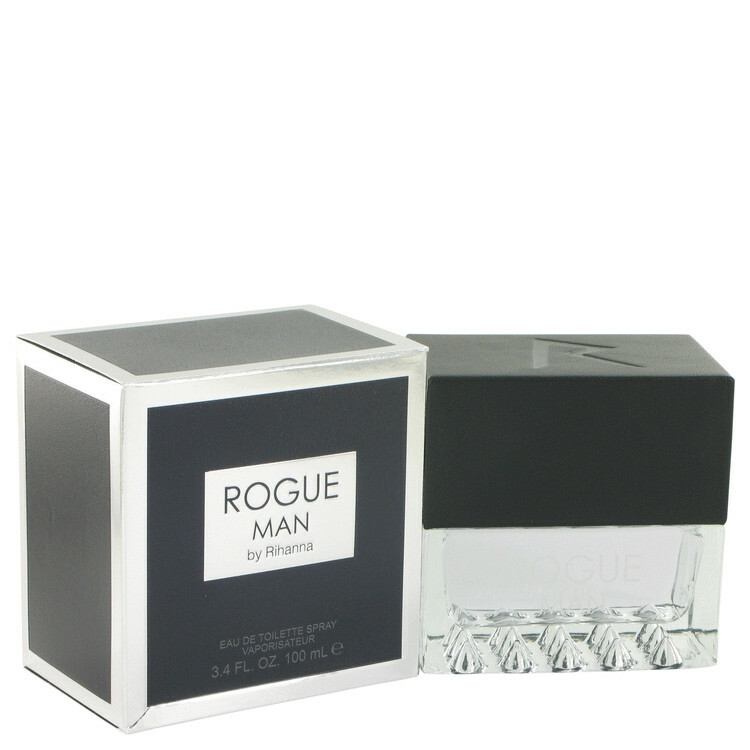 Rogue Man by Rihanna, part of Gift Set, A. Shave & Shower Gel, 3 oz. There are no member images of Rogue Man yet. Why not be the first? Rogue Man by Rihanna anyone try it?